two great cards, Cat - love those cute little kitties! CAT! These two cards are purrr-fect! 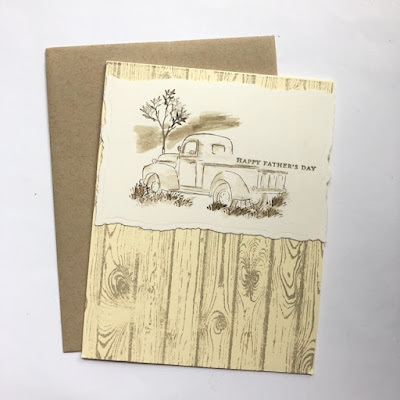 ;-) I love that old truck and I'm headed to AI to check it out~the sepia and wood grain panel are fabulous! The cat-pack card is too adorable too! I'll bet your dad really loved both of these cards. 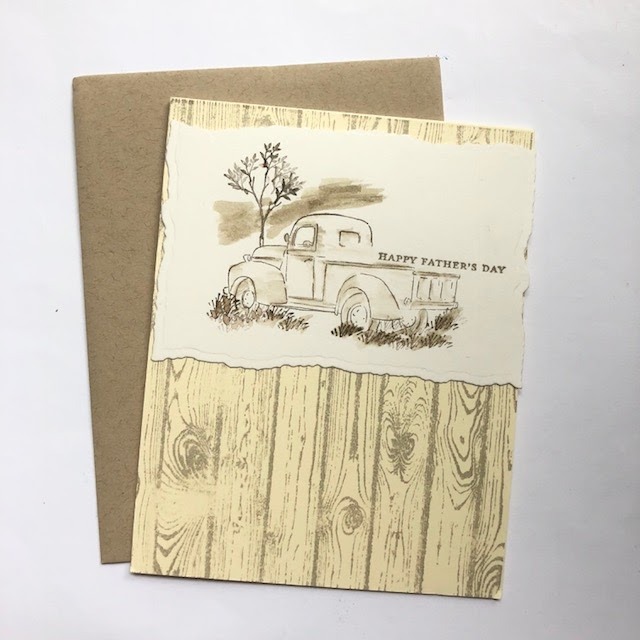 You're always so clever making cards for your dad! I absolutely love the truck card--perfectly crafted! The kitties are adorable--a hit, for sure!